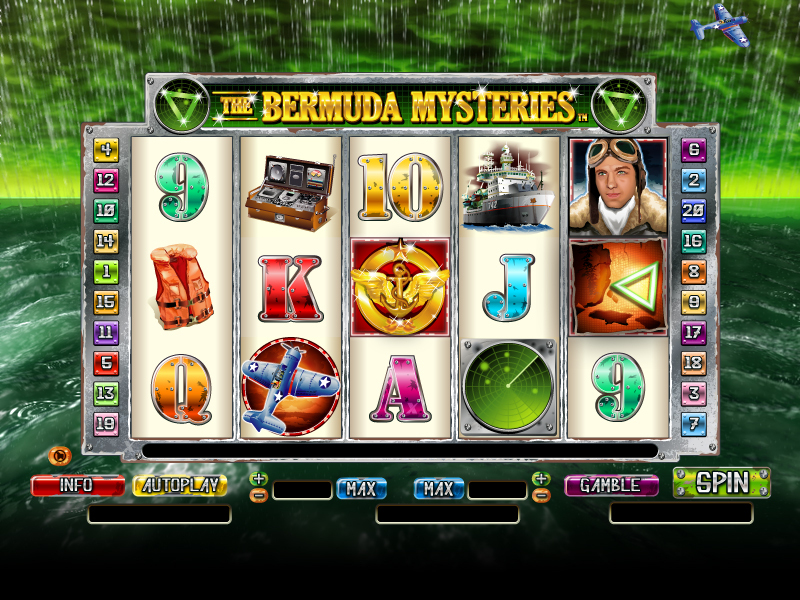 The Bermuda Mysteries slot is a nice video slot machine that is centered on the Bermuda Triangle region from the Caribbean where many planes and ships have disappeared mysteriously over the years. Nobody knows what happened and with this slot machine you might not find the answer to that but you will certainly find many treasures and prizes. The betting done at The Bermuda Mysteries start from as little as one cent and can go up to $50. The Bermuda Mysteries slot machine is a game that was created by NextGen Gaming and it has 5 reels and 25 pay-lines. The game offers you the possibility to explore the mystery of this triangular area which is located in the west Florida coast. 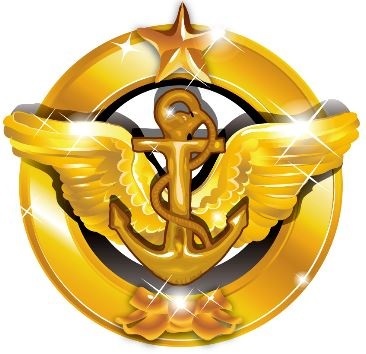 The symbols that are available while playing this game are going to keep you captivated and as soon as you start playing this game, you will get the nice opportunity to find a WW2 fighter plane, ships, lifejackets, a radar and other things related to the history of this mysterious place. One of the first symbol you need to know about while playing this video slot machine is the wild. 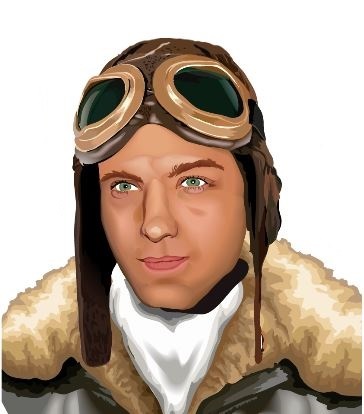 It can be easily recognize as it’s the pilot. This symbol can appear on all the reels that are situated in the middle and it can substitute any symbol you need for a winning combination of symbols except for the scatter and the bonus symbol. Every time you get the wild symbol on your reels you will get the opportunity to also get a 2x multiplier attached. This way you should be able to cash in some really nice prizes. The scatter is represented by the badge symbol and as soon as you get at least two of these symbols you will have the chance to get the scatter pays. This way your total bet is going to get multiplied by 2x and up to 200x. The moment when you get 3 scatter symbols, you will get the opportunity to start the free spins round. This is where you are given 12 free plays and there is also a multiplier available. The multiplier will start from 1x and as soon as you start getting the radar symbol this will increase. The Rescue Bonus round is triggered by 3 map symbols. 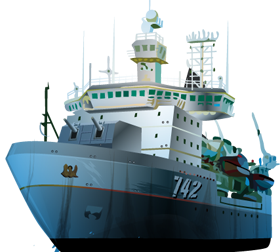 Here you will be asked to sweep the Bermuda Triangle and you can win large prizes as soon as you get a plane or a ship revealed. This bonus round can only be triggered during the free spins round. The final feature available at The Bermuda Mysteries is the gamble feature. This can be triggered as soon as you are getting a winning spin and you click on the “Gamble” button which is located next to the spin button. All you have to do is to guess the correct suit or the color of the card that is going to be draw. This way you can double or quadruple your winnings. You can get up to 5 consecutive correct guesses and this feature can always be considered to be a great way to get some bigger prizes, especially since the house edge is very small. Overall The Bermuda Mysteries slot can provide the players with a really nice atmosphere and there is always a constant flow of money coming towards you thanks to the fact that the features get triggered very often.